HAPPY HOUR: Mon-Fri 3pm-7pm FEATURING $3 Draft, $10 Pitcher, $20 for 100oz Beer Tower, $1/Oyster, $0.50/Hut Wings, $4 Sausage Sliders, $3 Mixed Fries, $3 Crab Poppers, $5 House Wines and Sangria. Thu: $5 House Wines & BYOB! You bring it, we'll serve it. Bring your own wine to pair with our spicy cajun seafood. Corkage fee is on the house. Please contact Kim at crabhut@yahoo.com for more information. We can cater to your office, party sight, family events and or cook at the sight. Minimum for on site cooking event is $2000 (excluding taxes and gratuity) or $50 per person not including transportation fee, applicable tax and gratuity. Crab Hut was founded in 2007 by a family that loves food and beer, with one purpose to bring San Diego some good ole' Southern sass and flavor. Our goal is to redefine the eating out experience and engaging the guest with hands on food, while keeping it fresh with products grown and rise locally here in San Diego. With such a crazy concept, there must be crazy people behind it and yes we are. We're as crazy about our food as we are about the brews that we serve. Keeping it local and sustainable is our main goal and we do it when we can. This ensures our customers with the freshest quality available. Our taps and bottles also feature some of the best microbrews San Diego has to offer. We carry products from Karl Strauss, Stone, Lightning, Green Flash, Ale Smith, Coronado, Mission Brew, Ballast Point and many more. So bring your family, friends, neighbor, co-worker, friend’s friend’s friend and join our food and beer loving family for some good ole’ dirty fun. Our seafood is sold by weight. 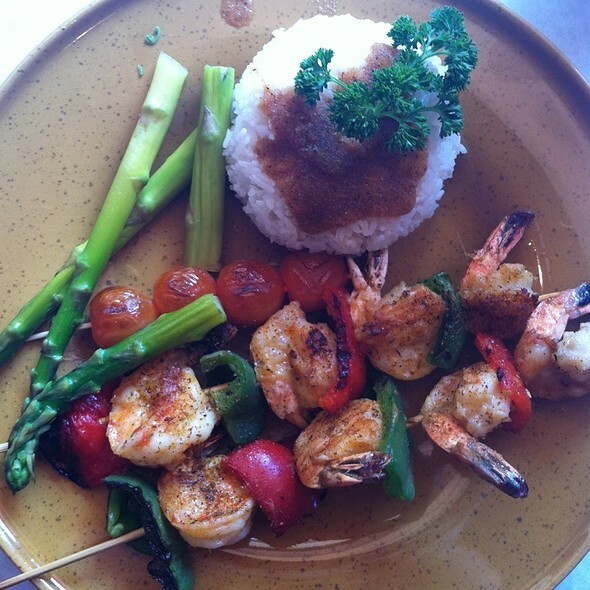 Please choose one of our famous sauce and a spice level to pair with your seafood. Our Sauces: Cajun Sensation, Lemon Pepper, Garlic Butter, Full House (Cajun Sensation, Lemon Pepper, Garlic Butter), Old Bay, O-Butter, Plain (boil only), Extra Sauce $3. Seafood Bucket (see description below) and a Lobster or a Dungeness Crab, mixed with a sauce of your choice. Served with corn bread. King Crab Leg, Snow Crab Cluster, Shrimp, Crawfish, Mussels, Clams, Potatoes, Corn on the Cob and Sausages mixed in Crab Hut's addictive Full House Sauce. King Crab Legs, Snow Crab Cluster, Potatoes and Corn on the Cob mixed with a sauce of your choice, along with a garlic bread. Snow Crab Clusters, Shrimp, Corn on the Cob, Potatoes and Andouille Sausages mixed with a sauce of your choice. Fried Shrimp, Crispy Calamari, Fish Fillet, Crab Poppers, Hush Puppies, Onion Rings, Sweet Potato Fries, Cajun Fries & Fried Okra. Three whole grilled sausages: Pork Link, Andouille Smoked and Spicy Chicken. Served with homemade aioli sauce and pickles. Two Maryland crab cakes made with jumbo lump blue crab meat. 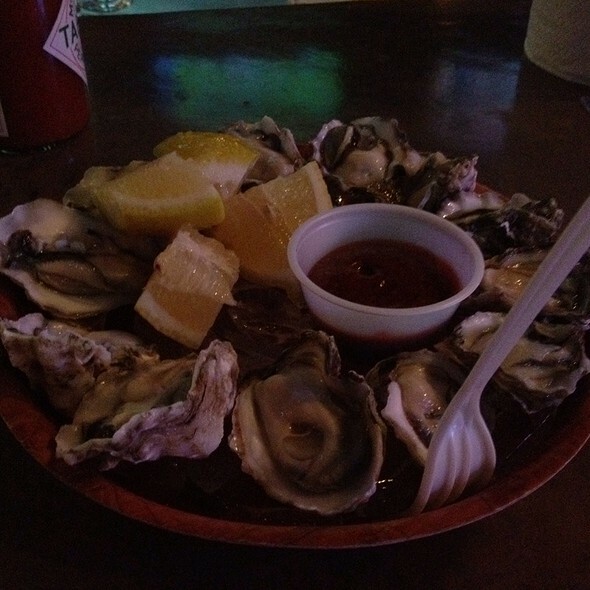 Fresh shucked oysters, hand battered, deep fried and served with cajun fries. Fish fillet, hand battered. Deep fried to perfection. Wild caught jumbo shrimp, served with homemade cocktail sauce. Real crab meat and cream cheese mixed with scallion, wrapped in wonton wrapper and lightly fried till crispy. 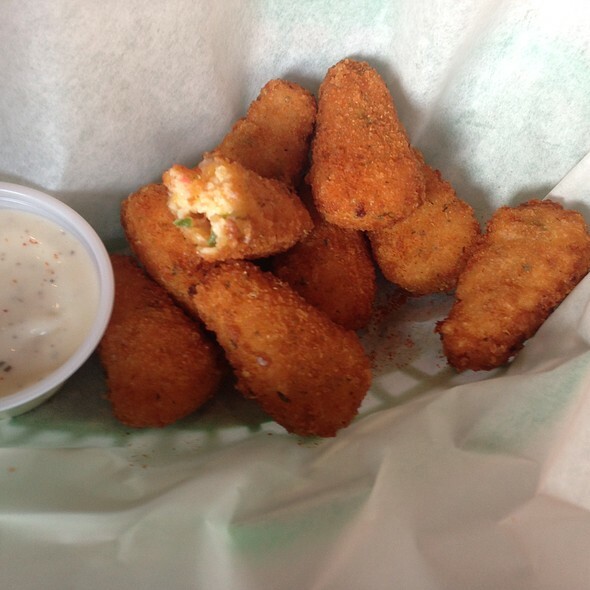 Crab meat mixed with cheddar cheese and jalapenos. 10 juicy jumbo wings marinated in Crab Hut's addictive hot sauce. Hand battered chicken wings deep fried with cajun seasoning. Sweet Potato Fries & Cajun Fries. Samples of our signature soups. Seafood Gumbo, Crawdad's Tomato Basil and Soup of the Day. Andouille sausages, shrimp,crawfish tail meat, okra and tomato in a dark house made roux. Crab meat, clams, shrimp, crawfish, okra, celery, bell pepper and white onion simmered in our house made seafood stock. Rich tomato soup with crawfish and shrimp. New England style clam chowder with baby clam meat. Shrimp, mussels and clams stewed in tomato and sweet basil sauce. 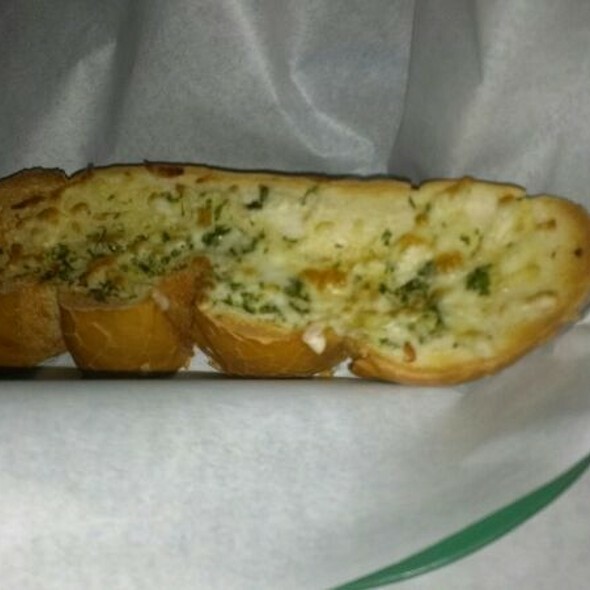 Served with garlic bread. A Creole style Jambalaya with andouille sausages, chicken, crawfish tail meat, clams, and shrimp. Your choice over rice or linguine. Crab meat and crawfish tail meat with a mixture of greens, baby cherry tomatoes, croutons and our fruit of the day. Topped with grated Parmesan. Served with our homemade Balsamic Vinaigrette. Tiger prawn and fresh bell pepper on skewers. Grilled to perfection. Served with boiled asparagus, rice and grilled baby tomatoes. Tender boneless chicken breast, bell pepper, green onion sauteed with our homemade Cajun sauce over pasta. Topped with grated Parmesan. You Bring It, We'll Serve It! 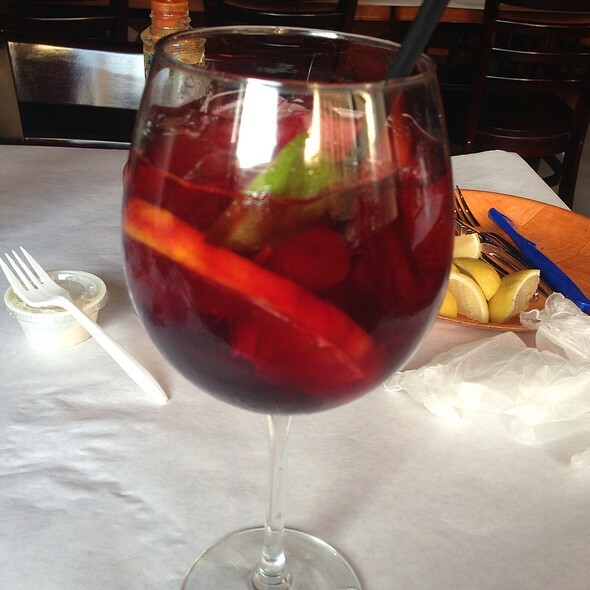 Bring your own wine to pair with our spicy cajun seafood. Corkage fee is on the house. Restorant is below expectation. Oysters were good but lobster was spicy irrespectevely of my request. Forks for lobster are plastic! We are visiting and really wanted seafood and it was delicious! The pictures do not do this place justice! My family and I were looking for a spot with yummy food and this place did not disappoint! Food was excellent and so satisfying. A few of us got the "boil-style" buckets. They were a nicely portioned and having the option to choose different seasonings was great. 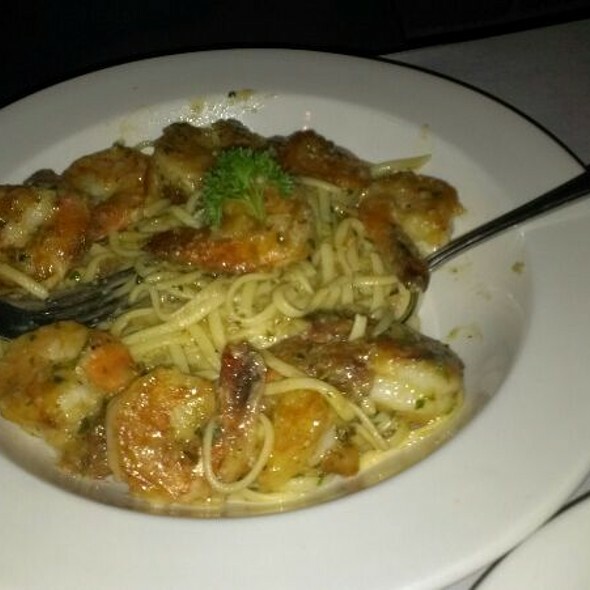 Their cajun pasta was delicious as well, I chose to get shrimp instead of chicken! We loved everything about this dining experience. We are not from the area, so it was a nice find on Open Table. Great as always! The food is definitely worth the price and we always have a great time. Fantastic food! Excellent environment! Spectacular service! Recommended to all seafood lovers! I have to say this place wasn't great at all. The decor was cool and it looked great, however the food vs price ratio was off par, that includes quality, taste, and even presentation. I mean they deliver your entre in a plastic bag, wtf is that all about. Extremely messy and difficult to enjoy your meal. Super expensive and not worth it. But staff is nice and they have an ok happy hour. The food was delicious. The staff and service was really good. The restaurant itself was dirty... all the wall hangings (fish, pictures bathroom door hinges, etc) all had disgusting layer of a gooey greasy dust. 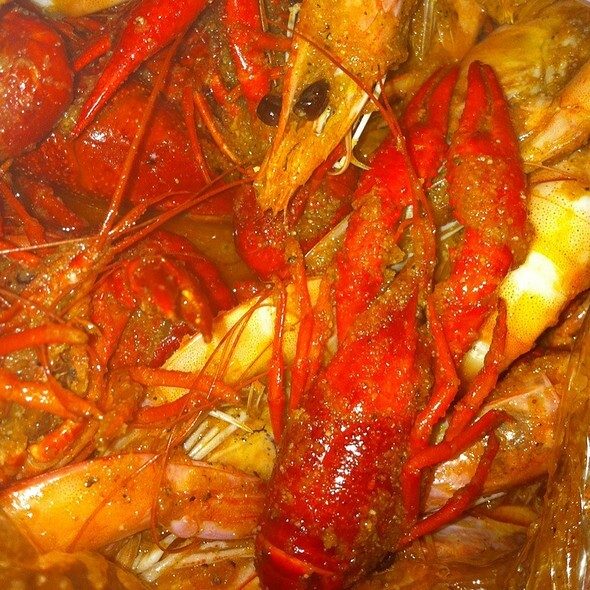 The food was excellent especially given the Louisiana type seasoning! Service was outstanding and fast. If you enjoy Cajun seasoned shellfish, this is a place that you must go to! Decor and ambiance are minimal, but the food was fabulous and it was very easy to carry on a conversation despite being completely full. Service was poor. Didn’t get my drinks maybe 20 mins after seating down. No waiter come to introduce their self. Won’t be coming back to this location. Very bad quality and after taste. The shrimp was clearly not fresh as well. Perfect spot! Great restaurant to enjoy food with family and friends. Truly enjoyed the experience! It was fast. The food was excellent! If you love seafood and don't mind getting your fingers messy, this is the place for you. Great clams and shrimp, with garlic bread to soak the sauce. Great spices. Yum! The food was delicious and plenty for all. The requested spice levels were very good and we enjoyed ourselves immensely. We will come again. Excellent late night dining in San Diego Gaslamp area. 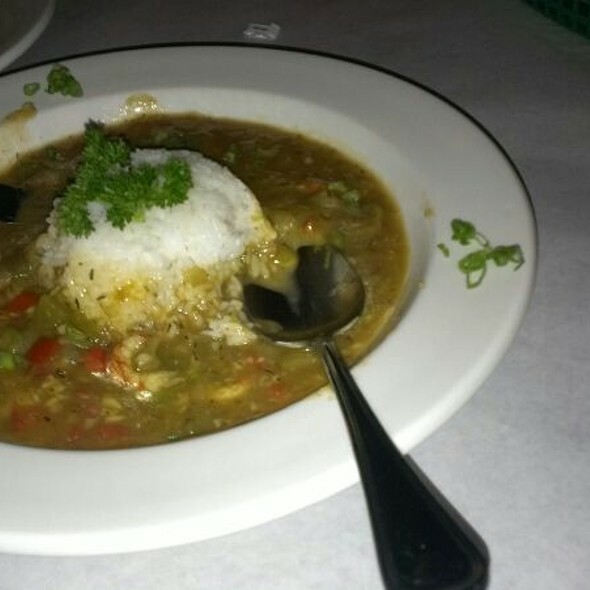 Best Gumbo outside New Orleans aka Nawlins! No Hush puppies but cornbread filled the bill. Hubby was only a little hungry but he ate two bowls! I enjoyed a bowl of Tomato basil soup. It was rich and not overly salted like canned soups. We have definitely added this change of pace to our dining favorites. So great to find Louisiana spices in San Diego!! Everything was really good!! Love this place! Always great service, friendly, nice, etc!! It was a no frills place with straight forward food. I didn’t like the “throw your shells all over the table” option but, when In Rome! Snow crab was good but a little over cooked. Would go back again though. Good food. I wish there were low carb options; broccoli, salad, grilled veggies; cajun is more than battered fried starches. Food was amazing, server was very nice but it appeared they were short staffed. Took awhile to get our drinks and server didn’t really come back frequently to refill our drinks. We were a large group where gratuity was included so unsure if the server didn’t give it his all because he was guaranteed the 18% tip. Family members complained about service as well. Brits be aware a sharing 2-3 people in the states means 4 people in UK terms. Monsterous portions in the bag but worth every penny!! The food was absolutely delicious worth the hour drive from Carlesbad.. I gave this 4 stars because my husband really enjoyed it, I would maybe say more of 3/3.5 stars. It was fun I’ll give it that but if you’re not into putting your shells straight on the paper table cloth this isn’t for you. It’s messy, you’re given a bib and gloves! Not sure plastic gloves are very hygienic I’d rather just wash my hands. 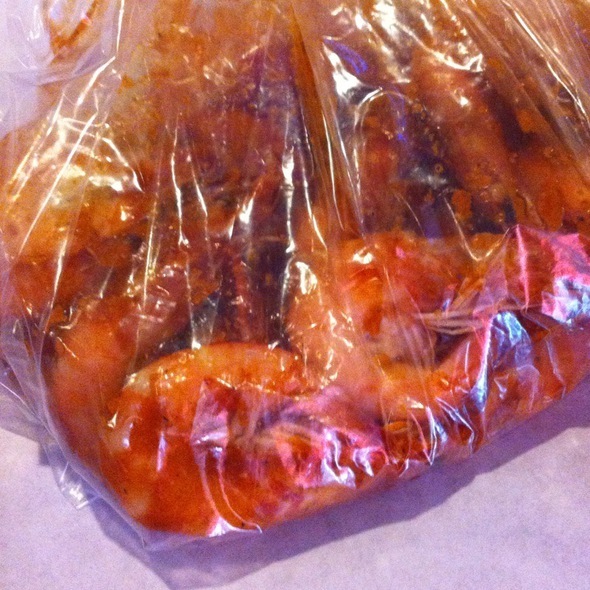 I had shrimps in a bag, they were a good size and the seasoning was delicious (not sure how much I like the idea of the plastic bag). My husband had fish and chips, the fries were so good. I think they should cut back on the use of plastic (gloves, bib, bag, sauce pots) seems unnecessary. They have lobsters in a tank so might not be good for some people. It’s a popular place and reasonably priced. It was messy -- but very good! Our server was FANTASTIC. Explained how everything worked and was very attentive. As for the messy, we rather enjoyed it --made it fun and gives us something to talk about. Seafood was fresh and well seasoned. Got the Medium spicy, which was actually pretty spicy. We like the spicy! Although we enjoyed the meal we had, I should have looked at the menu better because it seemed like they were using mini crawfish as the filler so they were nearly impossible to eat. They may want to consider where they sit people too. They sat a table behind us with a screaming child so the atmosphere was horrible. Our server came to our table maybe three times and was less than helpful. Excellent, fresh seafood. In the bag boils and pasta dishes! Needed to be a lot cleaner.